One of the coolest times I’ve had was visiting Toy Story Land before the crowds got there. 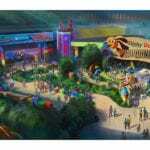 And now Disney is offering a new package: Toy Story Land Early Morning Magic, which is now available to book! 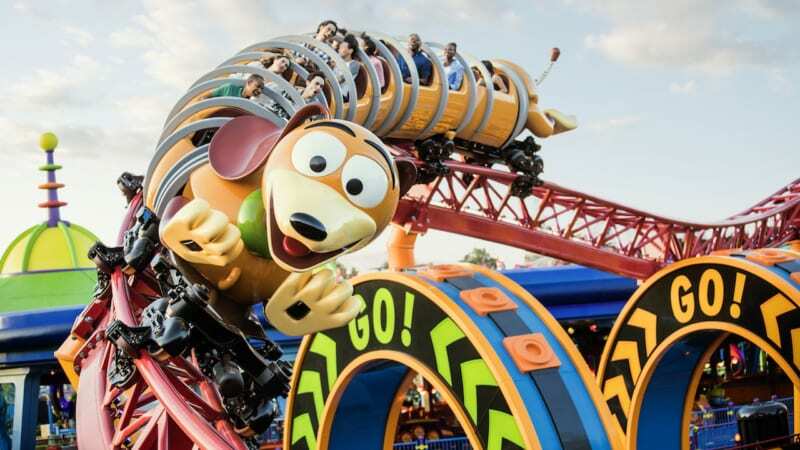 Starting September 17th, with Toy Story Land Early Morning Magic, guests get to experience all the fun of Toy Story Land before the majority of guests can get in. Continental Breakfast with yogurt, fruit, pastries, and assorted cereal, as well as the choice of a main dish like avocado toast or fried chicken served with a cronut. The Breakfast won’t be served at Woody’s Lunch Box but rather at a select quick-service dining location outside of Toy Story Land and available till 10:00am. This is one of many before/after hours events Disney is running and is a good idea for some who want to get in/out of Toy Story Land and hit the attractions without waiting much in line like you will later in the day. It also seems like the breakfast is a buffet so you should be able to fill up pretty good and even skip lunch if you go on the later side. Also this could be a good opportunity for photography enthusiasts who are looking for some nice shots of Toy Story Land before it’s too crowded. 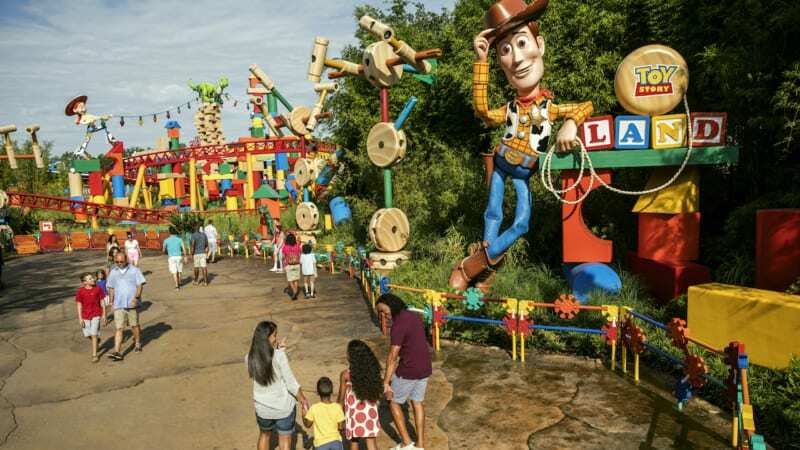 Toy Story Land Early Morning Magic osts $79 plus tax for adult (age 10+) and $69 plus tax for children ages 3-9, and valid theme park admission is required. 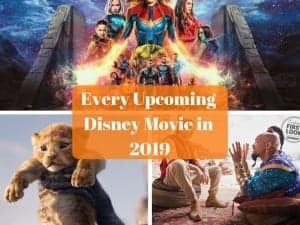 It will take place on select Mondays and Wednesdays from 7:30 a.m. to 8:45 a.m through December 19, 2018. 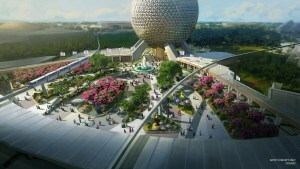 To book Toy Story Land Early Morning Magic contact the Walt Disney World website. 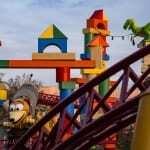 Check out all our Toy Story Land Information with Reviews and Strategies right here at Ziggy Knows Disney! What would you like to see included?